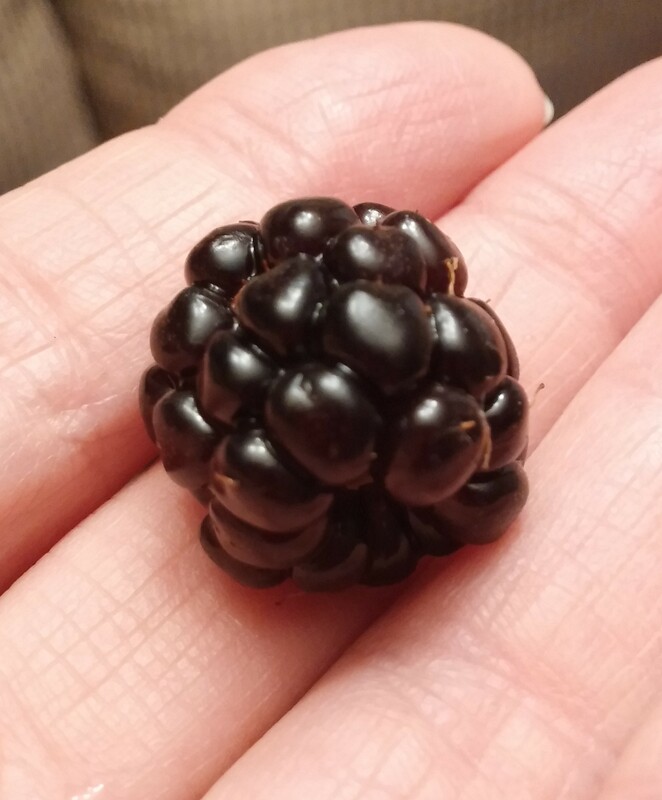 Speaking of blackberries, around day 3 or 4 after fertilization, the egg is called a morula and has the appearance like that of a blackberry. 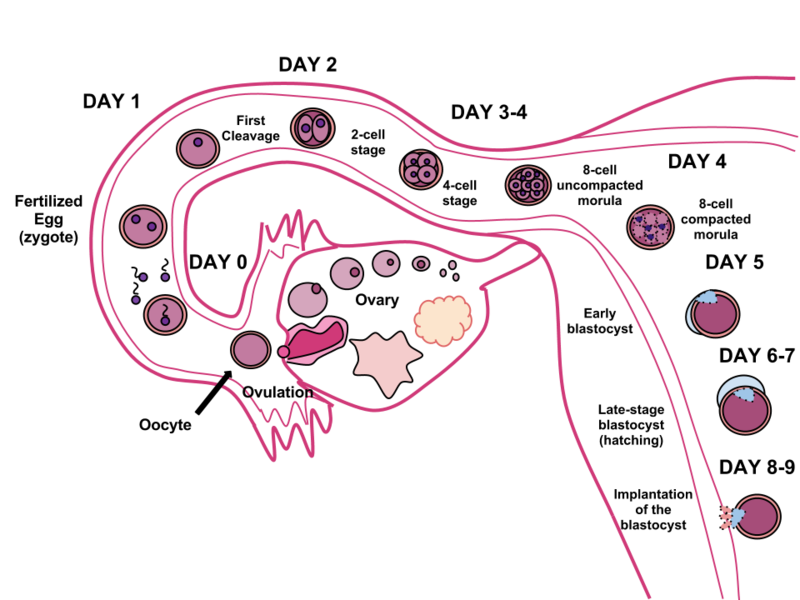 If I have any fertilized eggs from Saturday’s IUI, I could be at this stage now. Of course, sperm can live for 3-5 days, so who knows….